Doors On Demand is an Authorized Dealer of the Sunshine Door. 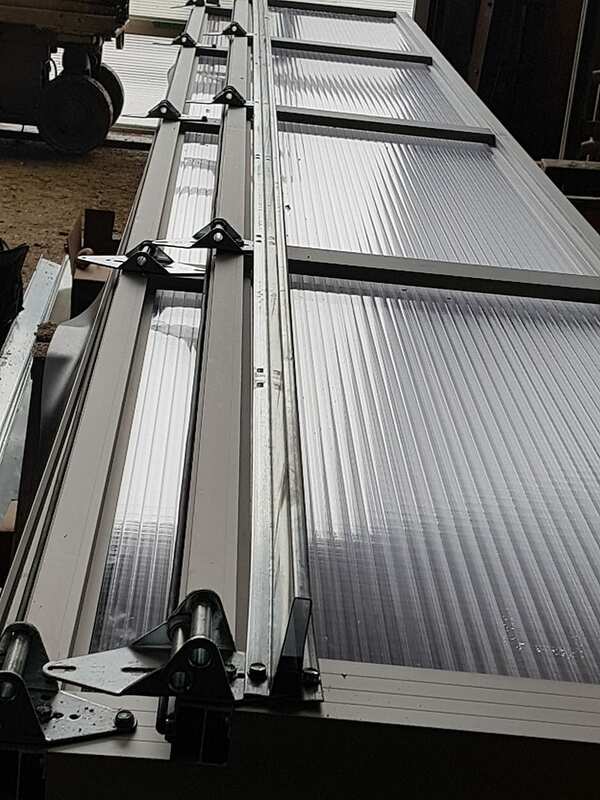 The Sunshine Door is made of polycarbonate construction and is extremely light weight, durable, provides fire resistance and comes in a variety of colours. This is a superior product choice in the residential, commercial, agricultural and specialty applications. These transparent polycarbonate panels are durable while still allowing light into your business.